Argos is selling these great little backpacks for £8.99. Great price for any Hey Duggee fans out there! 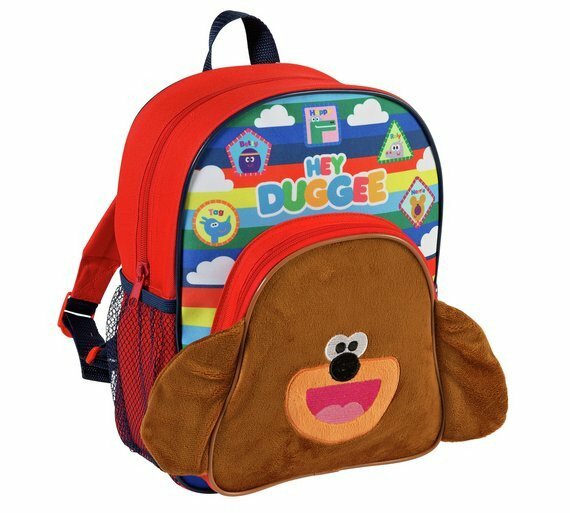 Buy Hey Duggee Backpack at Argos. Thousands of products for same day delivery £3.95, or fast store collection.